Alke explosion proof mini vehicles are oriented to logistics and people transportation inside Oil&Gas Industry, big chemical plants or any other hazardous environment where explosion proof vehicles are required. Their compact dimensions make possible to arrive in narrow spaces where activity is needed directly, without loosing time unloading far from the place where operations must be done or limiting their action in front of low passages. Thanks to their dimension, explosion proof mini vehicles are perfect to carry maintenance equipment for quick service in every place of the plant. This kind of vehicle is particularly apt to work in rescue activities, in presence of accidents or to make surveillance activity all around the installation. These type of explosion proof vehicles are essential in daily industry's activities resulting a very helpful equipment during daily working routine and extraordinaire operations. 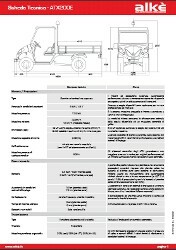 In terms of general dimensions, explosion proof mini vehicles are compact and smaller than classic explosion proof vehicles but they result very powerful. 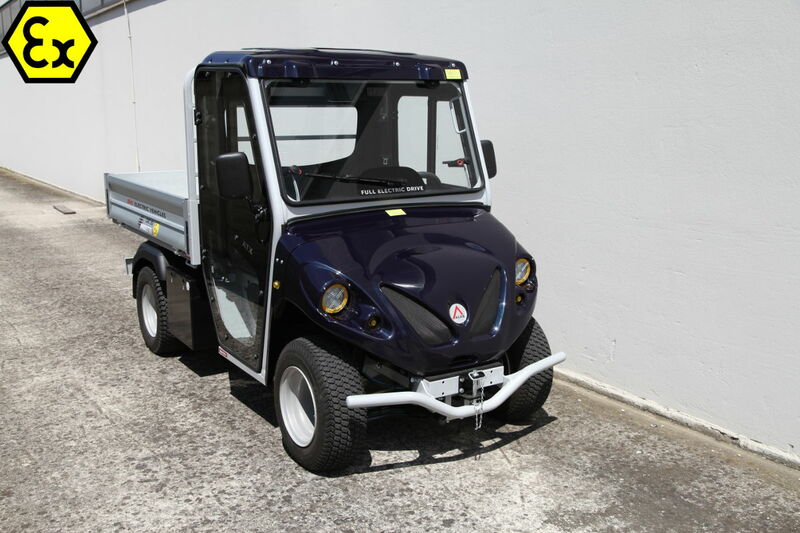 In fact, they can easily work with a load capacity on the cargo up to 1.500 Kg and tow up to 4.000 Kg. Our customers can choose between the 2 or 4 seater cab version depend on the use required. Both versions are always available. Clearly, the 2 seater explosion proof mini vehicle is more compact but, if required, it can gain two more seats. In fact, it's possible adding specific people carrier module on the rear cargo area. The added module provides two more seats, in reverse direction, with optional canopy to protect from the sun also rear passengers/operators. 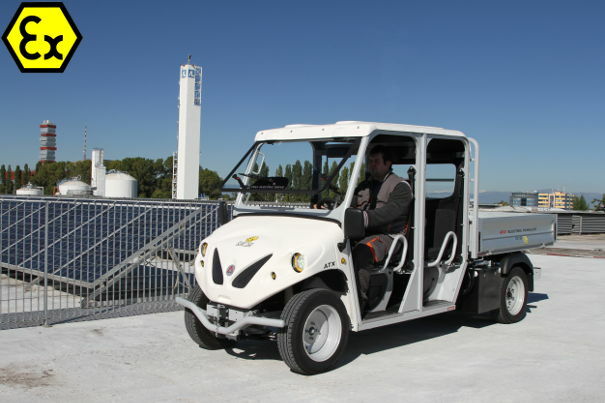 Having on site such type of electric vehicle brings more flexibility inside big plants. 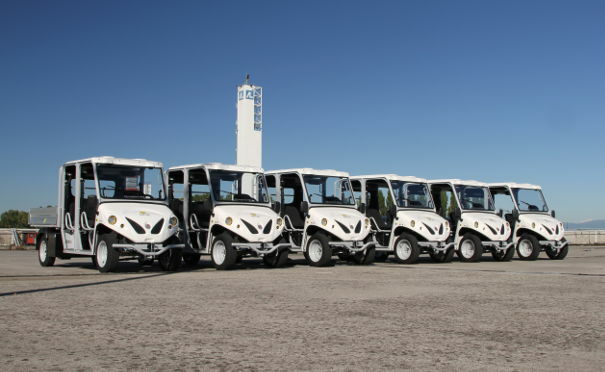 This is possible because integrating your vehicles fleet with explosion proof mini vehicles, instead of having big trucks, you can get much more units and bring flexibility and extended operations all around the plant, optimizing also the working activity of all human resources, all at the same price of a normal size vehicle. 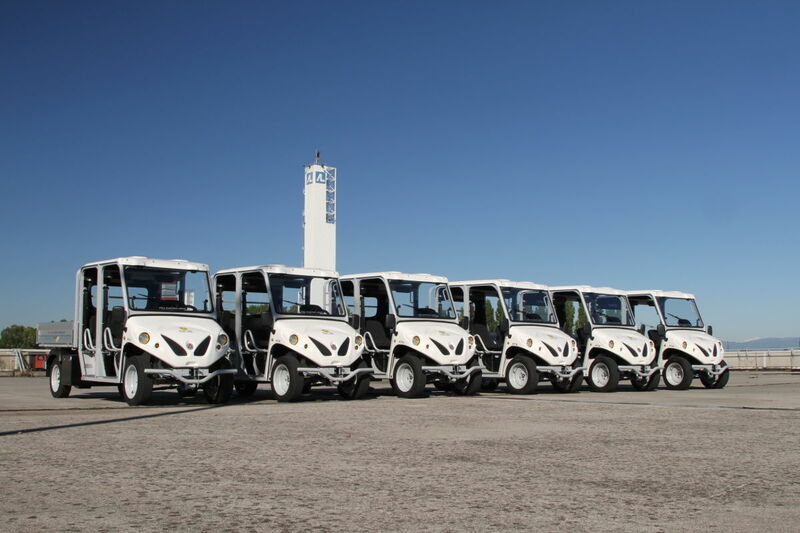 For these explosion proof mini vehicles, safety follows the high standard of all Alke electric vehicles. 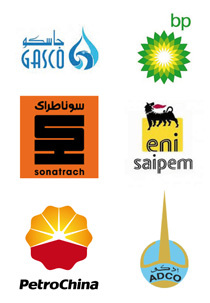 In fact, they combine a premium quality, in terms of materials and technical solutions, with the best safety in terms of explosion proof protection. 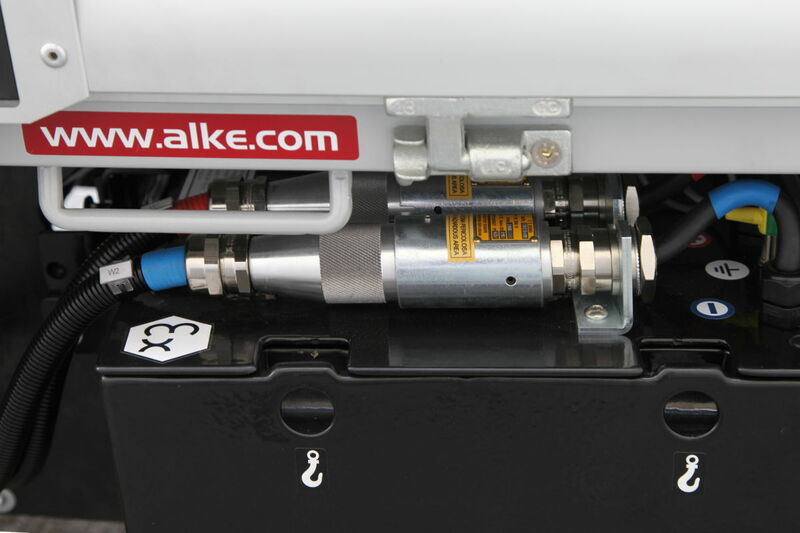 Alke explosion proof mini vehicle are ATEX certified for both Zone 2 and Zone 1 operations in each kind of hazardous areas. Alke' mini vehicles are the best choice to work safely and lead successfully all the routine operations inside the plant as well in large as in narrow places too. Thanks to their easy driving, they can be used easily by the staff to reach every place in the plant with no problems as soon as possible with no waste of time or energies.